Bryn Cartwright, a wealthy roofing contractor, Rugby Club Chairman and local kingpin rules the roost until Fatty Lewis, a local handyman, falls off a ladder on a Cartwright job. Bryn refuses to pay compensation. The twins, Fatty's wayward sons, devise a wickedly comic way of getting even and Bryn ends up paying dearly. Representing the thin blue line of the Law are Terry Dougray and Grayo, Two local Policemen who employ thier own dubious peacekeeping methods as events spiral out of Control. 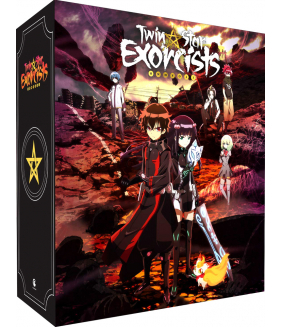 Own Twin Star Exorcists Part 1 Limited Edition Blu-Ray from Deff, DVD, Blu-Ray & 4K Video Specialist..
Own Twenty8K DVD from Deff, DVD, Blu-Ray & 4K Video Specialists - Free UK Delivery..
Ready To Play: Get ready to play with the Tweenies. You will learn something too! 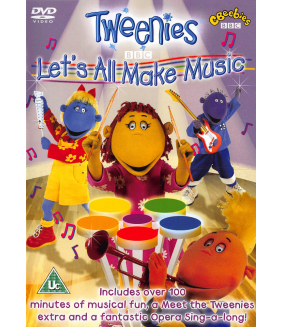 Milo feels like be..
Do you like to make music? 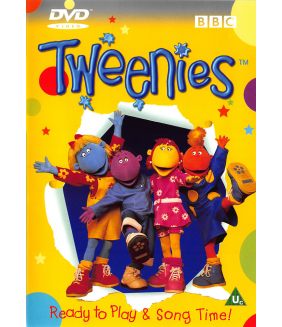 Well the Tweenies love to! In each of these four fantastic episodes they ..